Convenience, style, ethics. 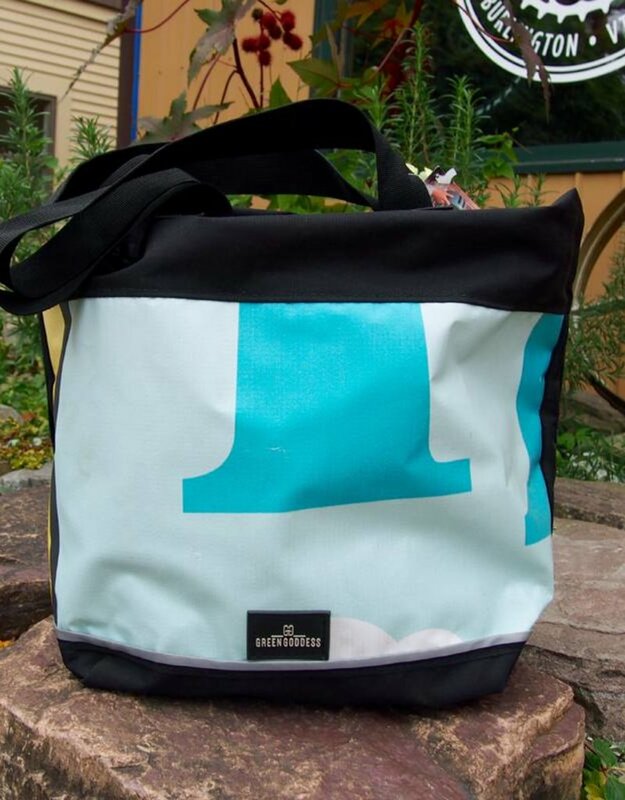 An all-purpose tote fashioned from upcycled banners in Colorado, USA. 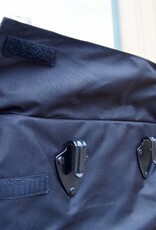 The Andromeda has a large inside compartment with an organizer pocket for smaller items. 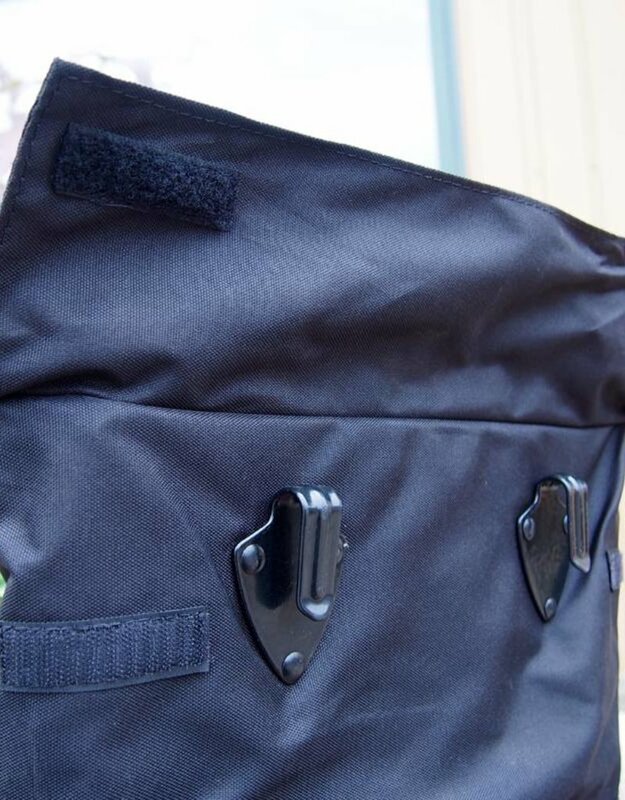 The sturdy straps rest comfortably on your shoulder or hand. 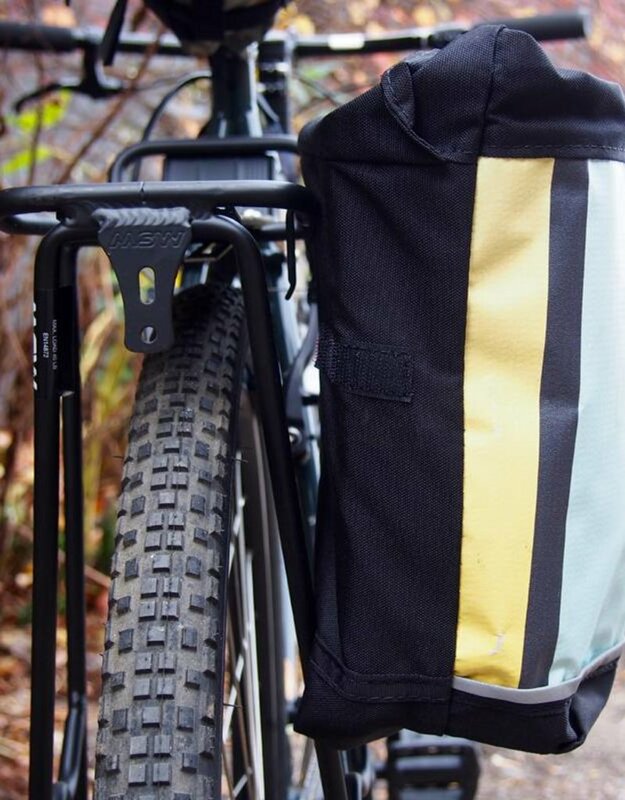 It can also be mounted with ease on your rear bike rack as a pannier for your quick trips around town. 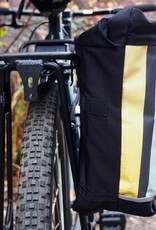 The bottom of the bag has a reflective accent to keep you safe at night while walking or riding. 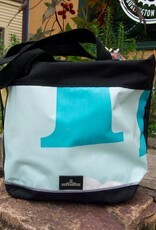 Upcycled billboard colors and prints will vary, so photos of bags may not reflect the actual color that you'll receive. Call or e-mail us if you have questions.